Hello snow!! 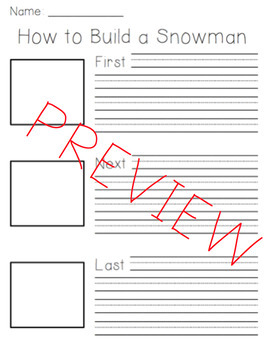 Use this activity in addition to Snowmen at Night for an adorable winter themed bulletin board! 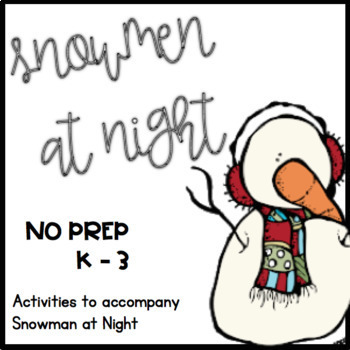 In addition to Snowmen at Night, there are How-to build a snowman activities and a melting snowman writing activity. Each activity is differentiated for students to use based on their writing level. 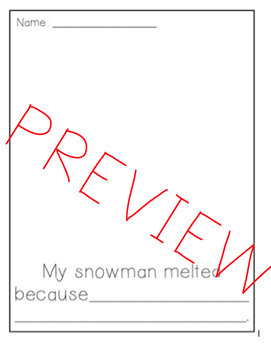 *Check the preview for examples! !